Bohol is probably the province with the most intact heritage churches. And it's perfect for a visita iglesia. Here are some of the Bohol churches I got to visit during my recent trip to the province. 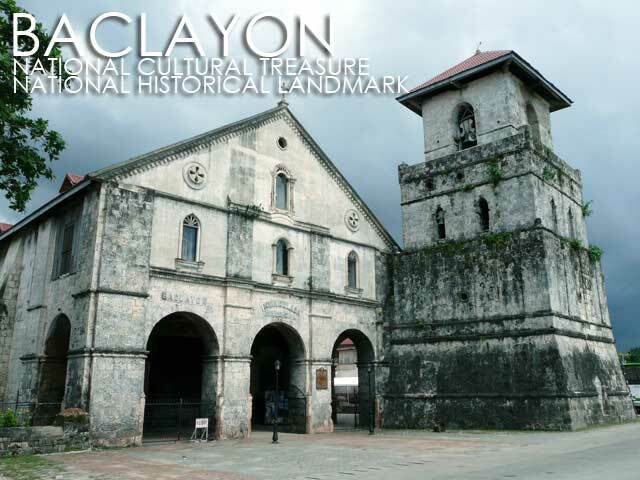 Baclayon Church is both a National Cultural Treasure and a National Historical Landmark. 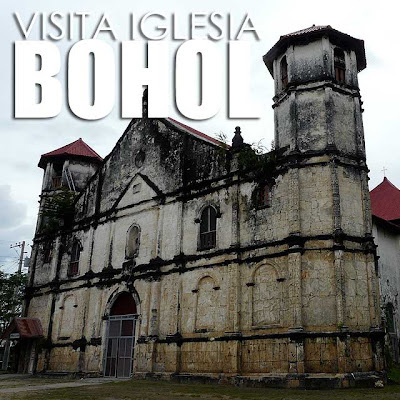 It was in Baclayon that the Jesuits established the first Catholic mission in Bohol in 1596. It became a parish in 1717. The current coral stone church was constructed in 1727. Alburquerque Church has interesting altar murals. Unfortunately, I was not able to enter the church during this trip. 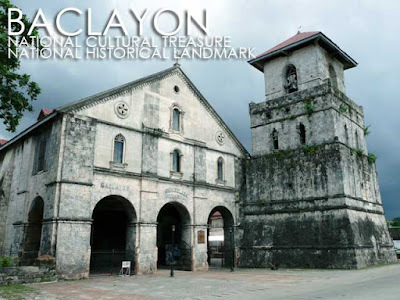 We also missed visiting the Loay Church, a National Historical Landmark, due to the rains. Loboc Church is a National Cultural Treasure. 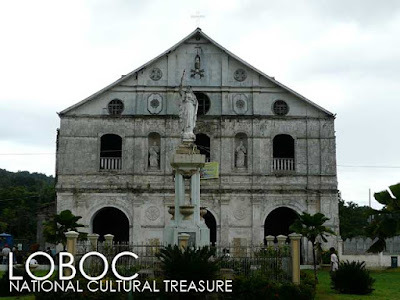 The mission of Loboc was established in 1597 and became a parish, dedicated to San Pedro Apostol, in 1602. 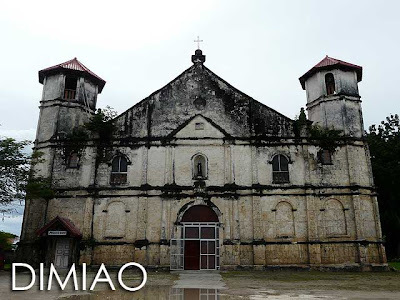 The present church, built on the foundations of an earlier church, was built from 1670 to 1734. 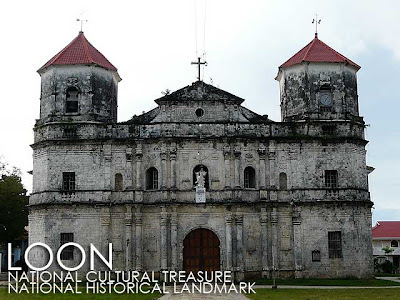 Loon Church was recently declared a National Cultural Treasure and National Historical Landmark. 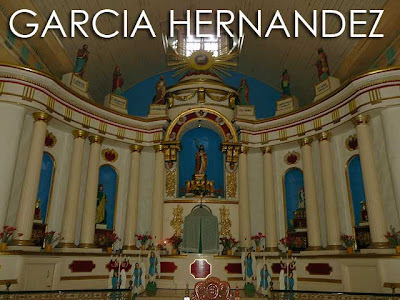 The parish was established in 1753 under the patronage of the Nuestra Senora de la Luz. The current church was built from 1855 to 1864 after the previous church was damaged by a fire. The ceiling murals were done by Ray Francia in 1938. 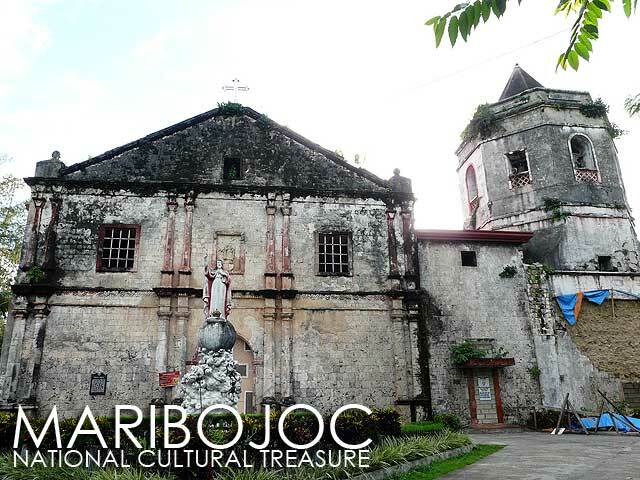 Maribojoc Church is a National Cultural Treasure. It was established as a parish in 1767 and was placed under the patronage of the Santa Cruz. The current coral stone church dates back to 1852. 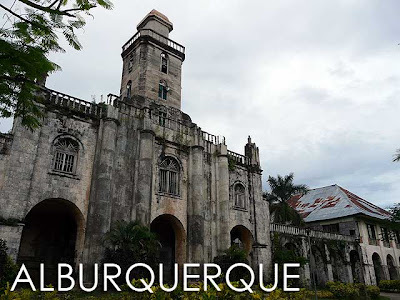 Construction was completed in 1872. The ceiling murals were painted by Ray Francia in 1930. 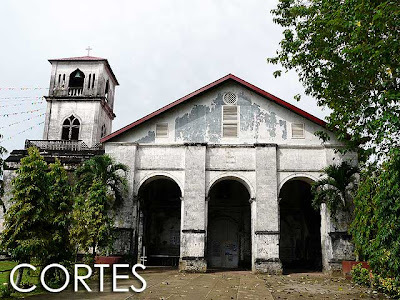 Cortes Church is quite close to Tagbilaran but is often missed since it's not along the National Highway. But it's worth the visit if you have the time. 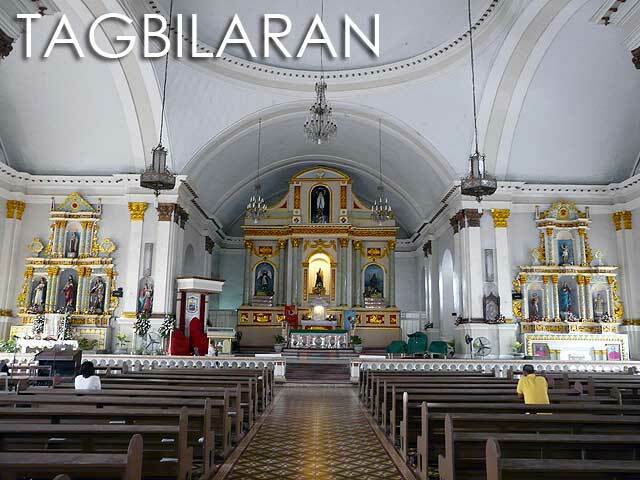 Tagbilaran Cathedral has a renovated facade, but the interior, particularly the retablos, are very much intact. 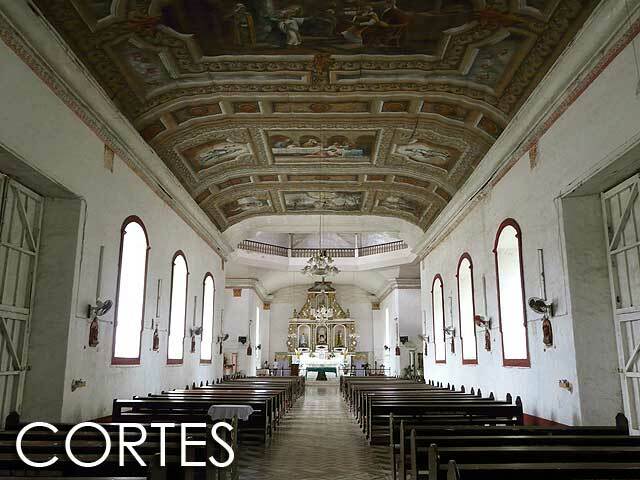 It was one of the six parishes founded by the Jesuits in Bohol in 1595. The original church built by the Jesuits was burned in 1798. 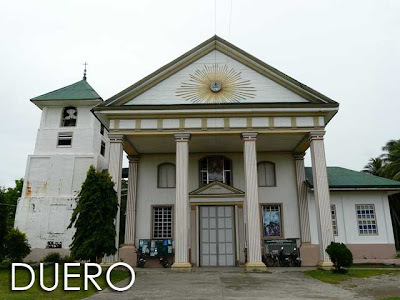 The current church was built by the Recollects from 1839 to 1855. 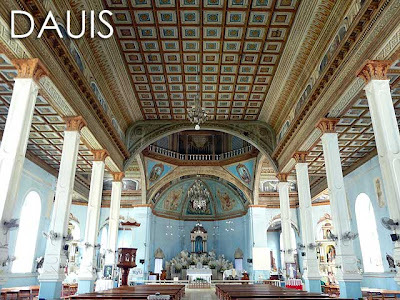 Dauis Church is another church close to Tagbilaran worth visiting. The Dauis Church Complex, which inludes the church, convent, watchtower and belfry, is a National Historical Landmark. It was separated from Baclayon and became an independent parish dedicated to the Nuestra Senora de Asuncion in 1697. 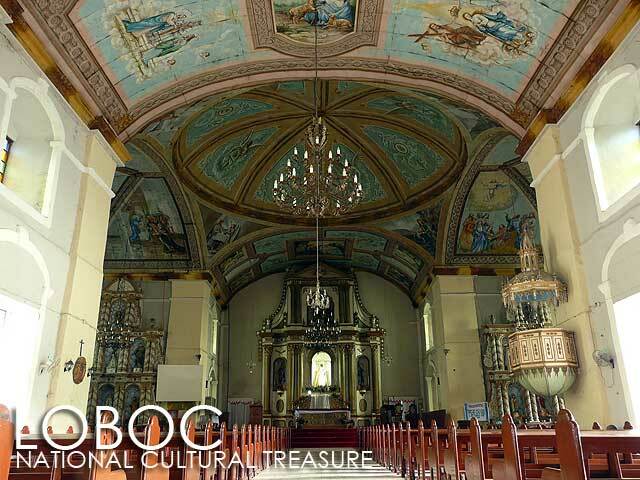 The impressive murals inside the church are said to be works of both Ray Francia and Canuto Avila created from 1919 to 1923. 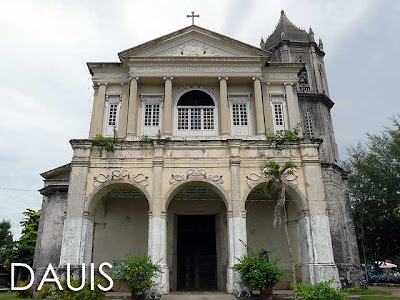 Off the beaten track are churches beyond the town of Loay. 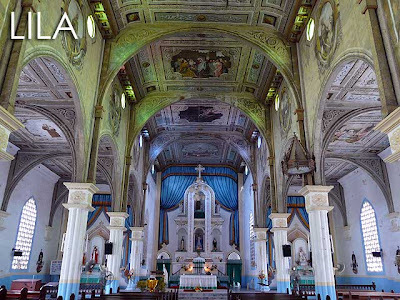 Lila Church has an interesting interior. Dimiao Church is another intact church complex which I hope is declared soon. 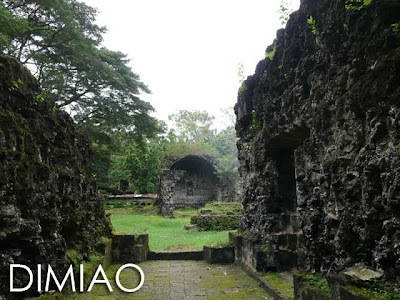 Beside it are the Ermita Ruins, a former church cemetery and chapel which was closed in 1844. 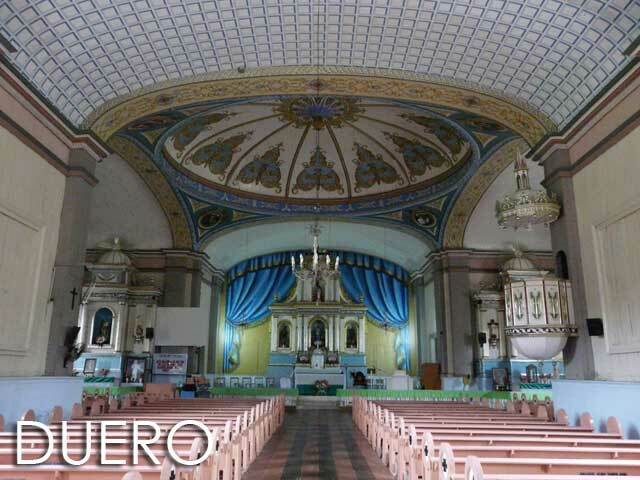 The layout of the church is quite unique with the convento 'docked' behind it. 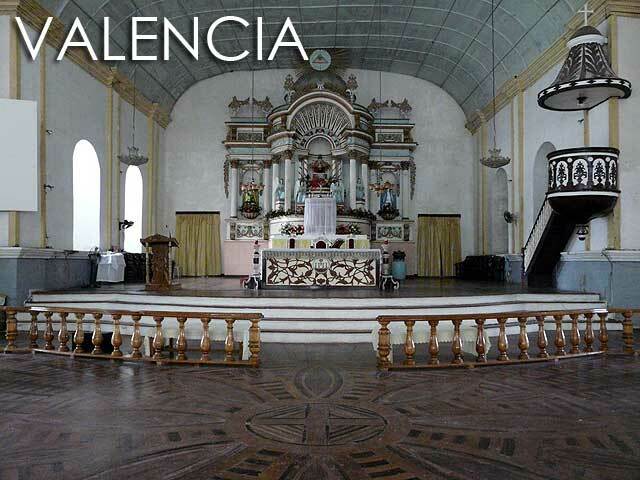 Valencia Church has an intact interior and a very interesting wooden floor. 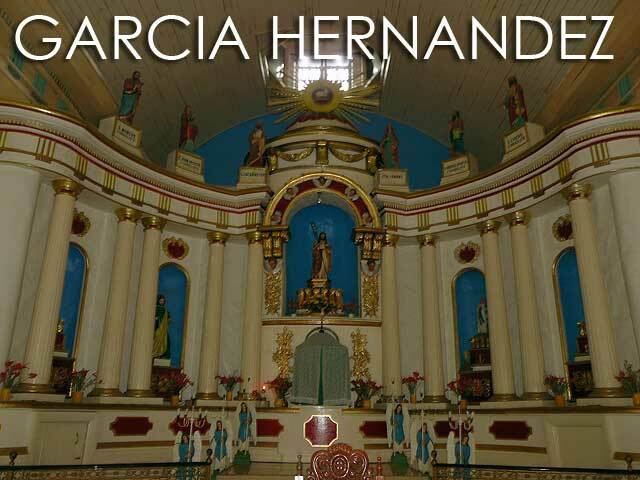 The neighboring Garcia Hernandez Church has an intact retablo. 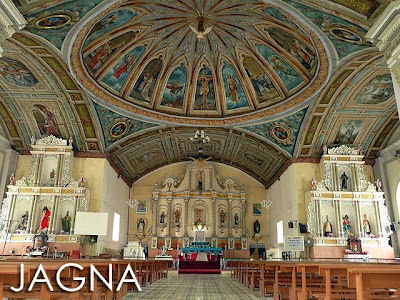 Jagna Church, although its facade is renovated, has an interesting interior with impressive ceiling murals and intact retablos. Duero Church was a surprise. I didn't realize until I knocked on the walls that, except for the base and belfry, it was made almost entirely of wood. 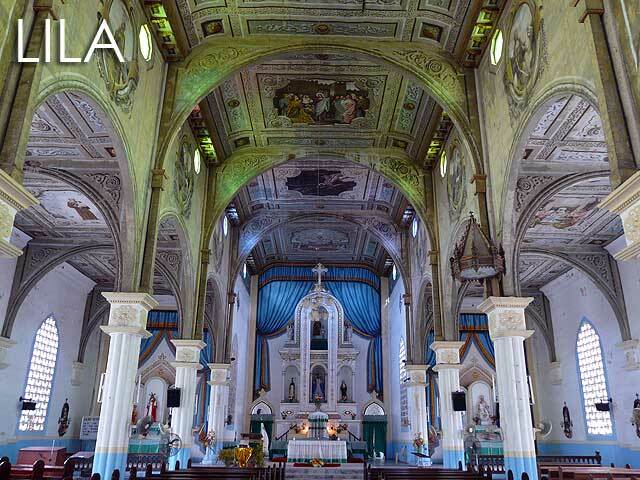 It also has an interesting interior and I hope this church also gets declared soon. 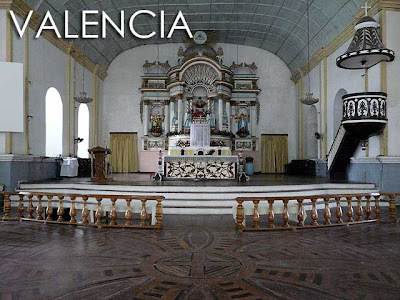 Too bad I was not able to make it to Anda or Talibon since I was told the churches there are interesting too. I'll reserve that for another trip. Here are more photos from the trip. For more visita iglesia itineraries, check out Visita iglesia to our heritage churches. 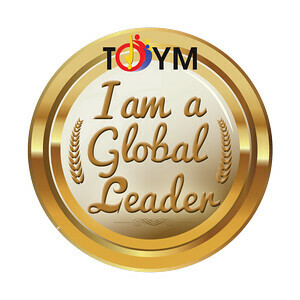 I find your blog very interesting. 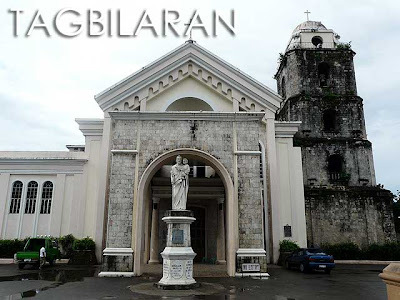 I am from the same place but live in the Tagbilaran City.